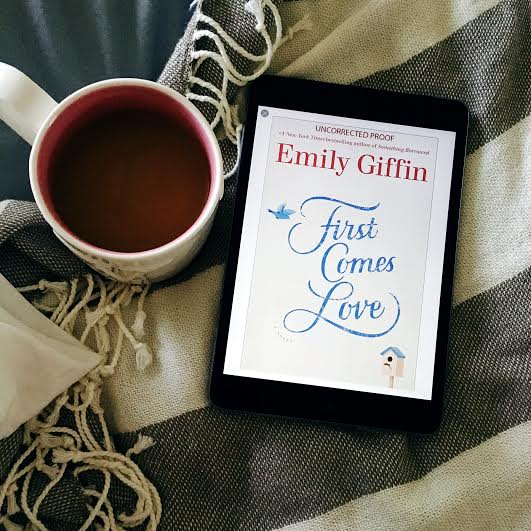 Emily Giffin is a master at writing stories about matters of the heart, they’re often times messy (did you read The One and Only? ), honest and emotional – First Comes Love is no different. Ms. Giffin’s newest novel tackles the complexity of sibling relationships and family dynamics in a way that is heartfelt and relatable. Josie and Meredith are two very different sisters, they have difficulty finding common ground even in their adolescent years and especially in adulthood. In the aftermath of a devastating family tragedy, the two women find their relationship strained, their only common thread being the brother they lost. As each woman matures she finds herself struggling to come to terms with past decisions, happiness and future plans. Single Josie is in her late thirties and desperately wants a family of her own, while Meredith struggles to connect with her husband and live up to the illusion of marital bliss that she’s created. As the 15th anniversary of their brother’s death looms ahead, it forces each woman to acknowledge her own heart and where her past and present lie. First Comes Love is a story about self-love, the choices we make and how healing, grace and forgiveness first come from loving and accepting oneself. 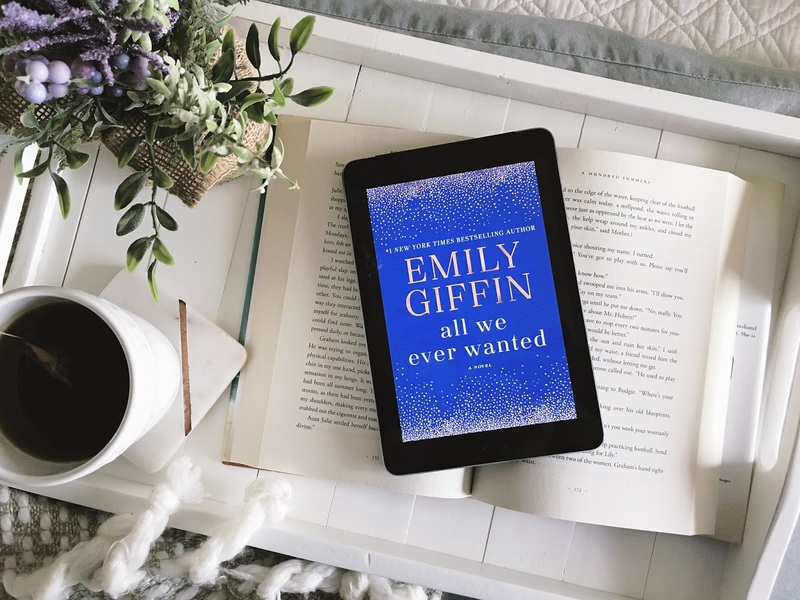 Emily Giffin is one of my favorite authors. I’ve read all of her novels and loved each. 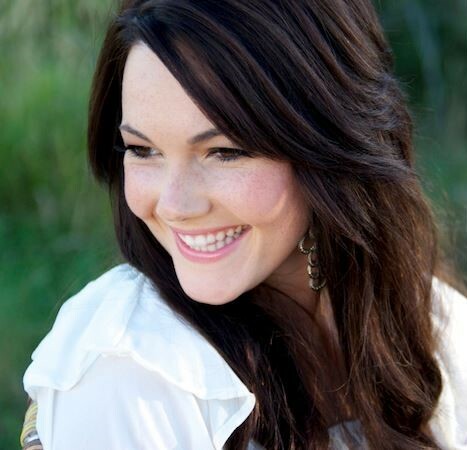 First Comes Love ranks as one of my favorites that she’s written. She has a way of writing about family and friends that draws the reader into her stories. Her characters are highly identifiable, flawed and heartfelt – I find reading her books similar to a coffee date with an old friend; familiar and relatable. I felt as if I could be a friend of each woman, listening to her problems and watching on as she worked them out for herself. Is it strange that I find that I could possibly be a supporting character, sitting silently off the side, in all of her books?! I think that’s why I like them so much! Character development aside, First Comes Love, is very well written and fast paced. I flew through this book in less than two days (as is often the case with work by this author) and really enjoyed the outcome. Giffin’s writing style is approachable and easily read, which makes this book suitable to a vast audience. I was satisfied with the ending and the paths each character took in her life. The only downside to finishing the book was that it ended! You’ll most definitely want to pick this up for your summer reading enjoyment, and I highly recommend that you do! First Comes Love is available today, June 28! 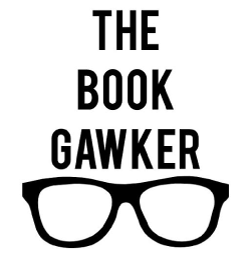 *I was provided an advanced copy from NetGalley for an honest review.